Do you know who is Ella K ? 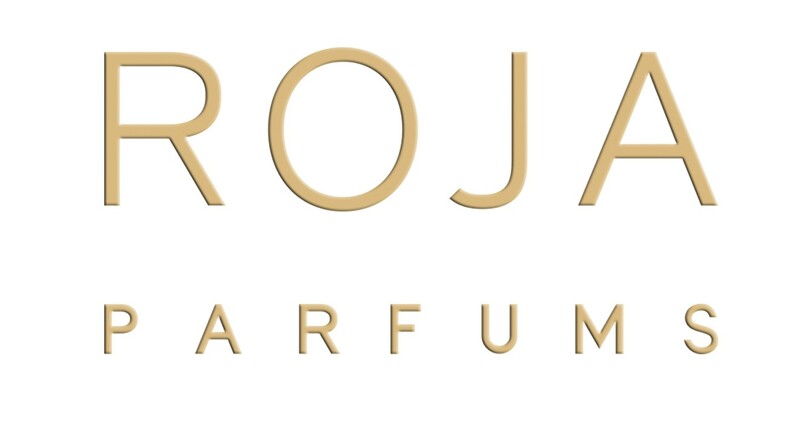 Today, the niche perfume brands are pure madness ! Yet, are they many brands founded by a woman, and more by a perfumer-creator ? 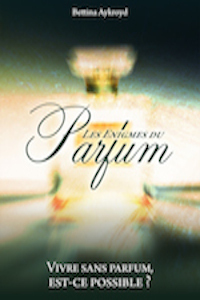 Up to now, one can mention Patricia de Nicholaï, Olivia Giacobetti with Iunx, or also Lynn Harris with Perfume H. But now, I suggest to discover Sonia Constant, perfumer at Givaudan, and founder of the brand Ella K.
Roja Dove is a perfume lover, a well-known expert and perfumer around the perfumery world.Already, a few years ago, he created his own brand, which is available at Jovoy, in Paris. He has transmitted his passion and know-how over to journalists and the sales girls at the Fragrance Foundation Academy. To day, he talks to us about his love and the London perfume day. How to recognize an oriental fragrance ? The oriental family is considered as the second most important one, just after the floral family. 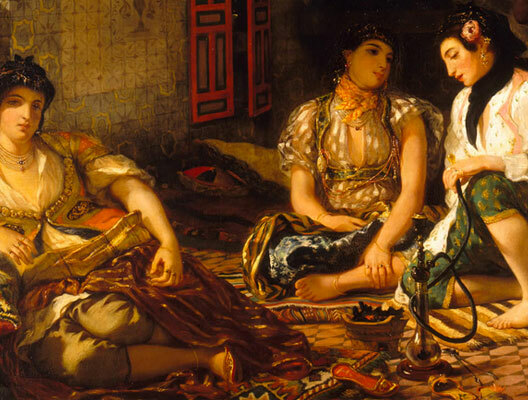 Many questions comes to one’s mind… Are the oriental family and the amber family the same ? They are perfumes that make us travel anyway ! How do we recognize them ? When did they first appear ? Just as many queries to understand this olfactive family, recognise its perfume and finally know if and why you like them !